Are You Ready to Lose Some Weight? On today's segment, sponsored by White Oak Wellness, we talk to Dr. Reis about a program that could help you lose weight and live a healthier lifestyle. Be sure to watch! 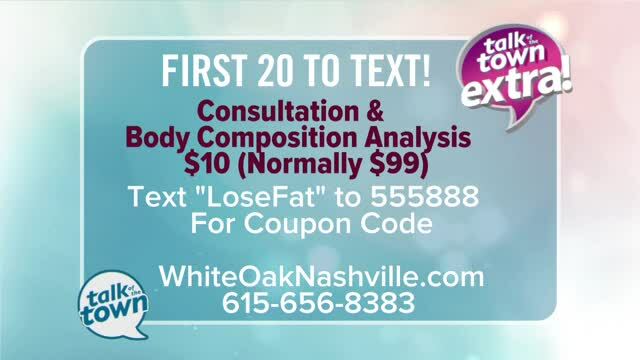 NASHVILLE, Tenn. (WTVF) —On today's segment, sponsored by White Oak Wellness, we talk about a program that could help you lose weight and live a healthier lifestyle. Be sure to watch!